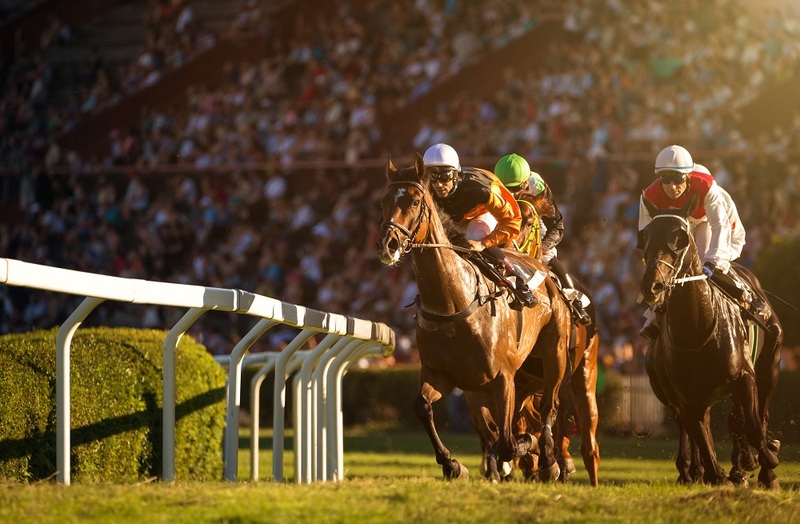 Horse racing is a sport that is popular all over the world. The sport involves two or more jockeys riding on horses over a set distance in the quest to win the race. The game is known to the mankind since the ancient times and over the decades, different countries have built their own traditions around the sport. In horse racing, having a good turf is really important. Moreover, the horse track railings on the racecourses where the competition is being played also play an important role. Some turfs make use of moveable running rails that make sure that the surface of the turf is near the rails and further remains even. This is because, if the rails did not move then the surface would be uneven owing to the obvious wear and tear around the inside section of the rail. The position of railings can help to analyze the racing form. It is a common rule that the leading horses are to be vouched for more than one horse in the back when the railing is position further out since the horses behind the need to come out wider. The width of the track – The more strained the turn and the narrower the track, the more difficult to come ahead from behind and cover up the distance in a pack of horses. Thus, this calls for putting your money down on horses which are fast-paced when the rails are placed out. However, it is also to be noted that this trick comes into use when the tracks are spacious and the railing position is of least significance here. The length of the straight track – When the length of the straight track is short, then rail positioning again is extremely crucial. This is because there is hardly any opportunity for the horse and the jockey to cover up the ground post the turn. So, it is better to put your bets on a horse that is leading at the turn rather on the ones trying to cover up the distance, on racecourses where the length of the straight track is short. 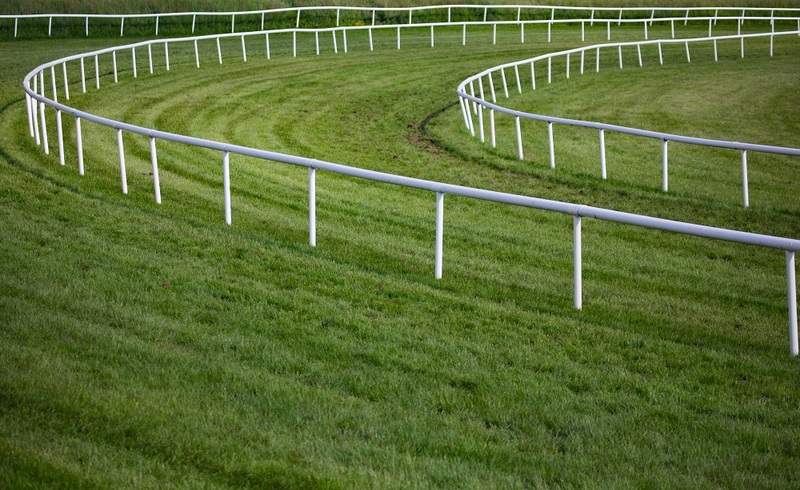 Many racecourses give information on the most recent rail positioning on the tracks, for example, at what distance the railing was positioned inside or outside, which helps the punters to better analyze and determine the impact of the railing positions on the winning chances of a horse. For those who like to put their money on the horses, it is pivotal to keep a note of the positioning of the horse track railings. This is the important factor that can help to big good winning bets on the horses. Thus, for punters, it becomes essential to research all this information and analyze the rail positioning prior to making bets. So, to summarise, play your bets smartly by evaluating the horse track railings positions.